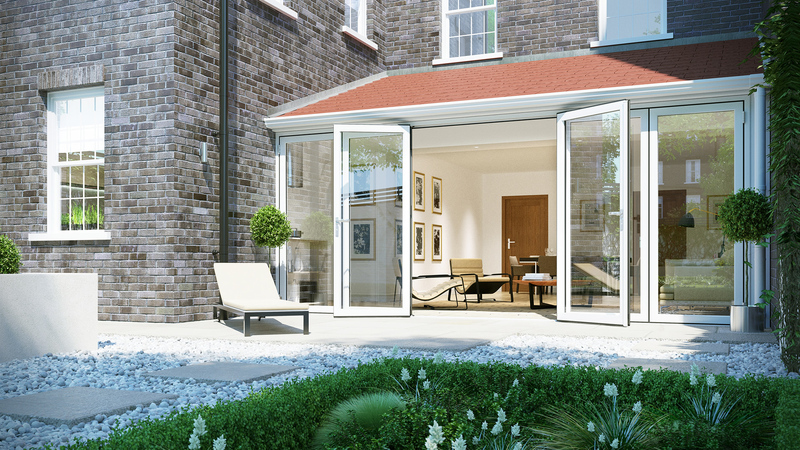 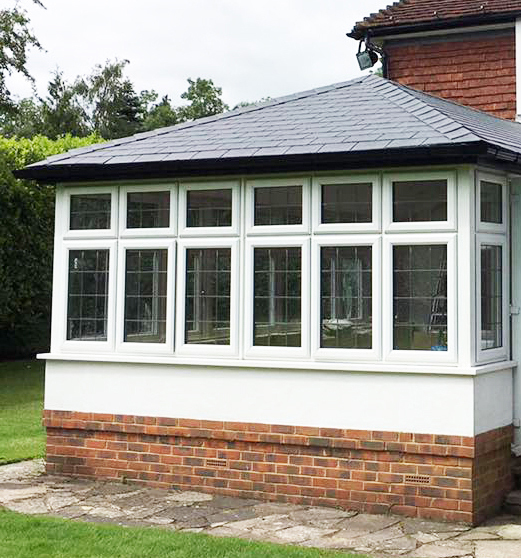 Looking for a solid roof conservatory? 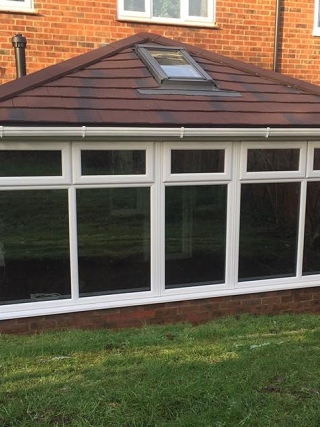 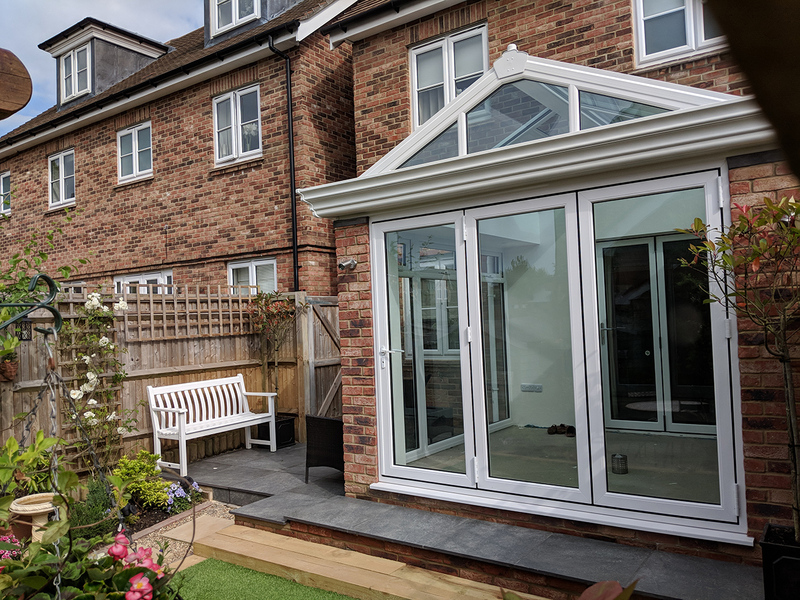 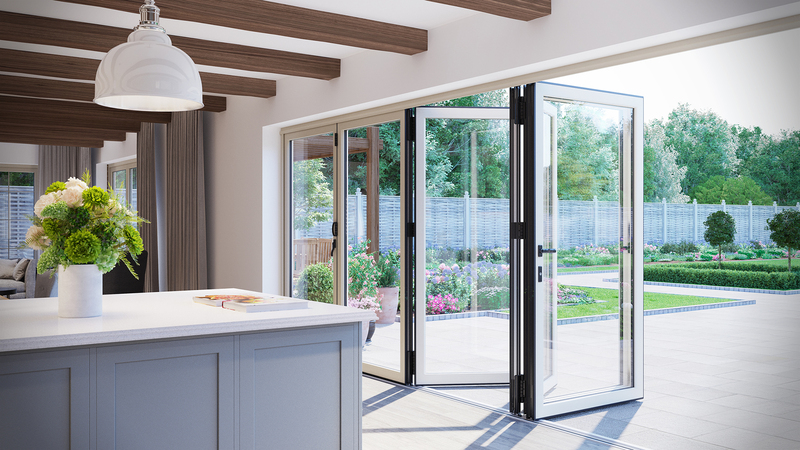 Adding a solid roof to your new conservatory specification improves its permanence and provides sounder weatherproof and heat insulation properties which means that you can enjoy using it all year round. 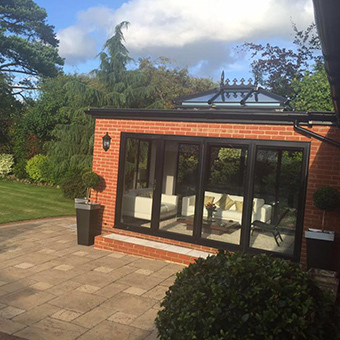 We can also build a pitch roof onto your existing conservatory to rejuvenate your investment. 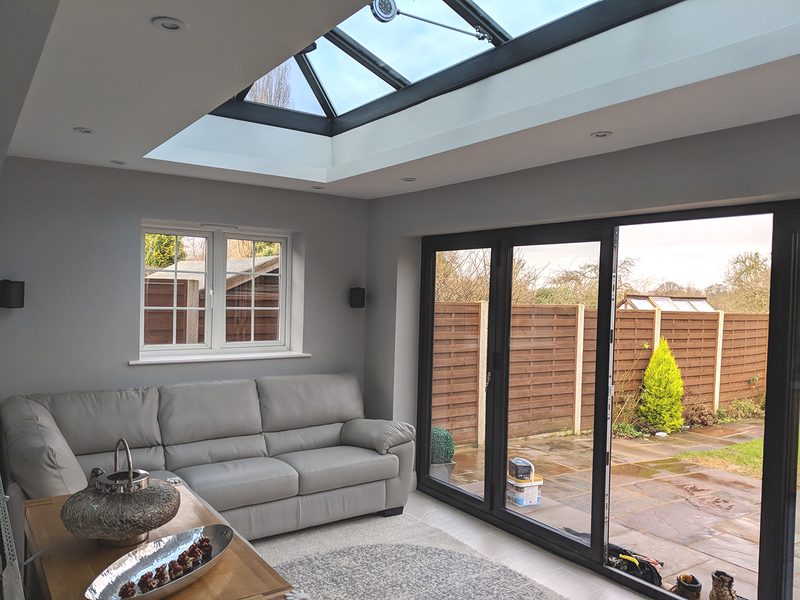 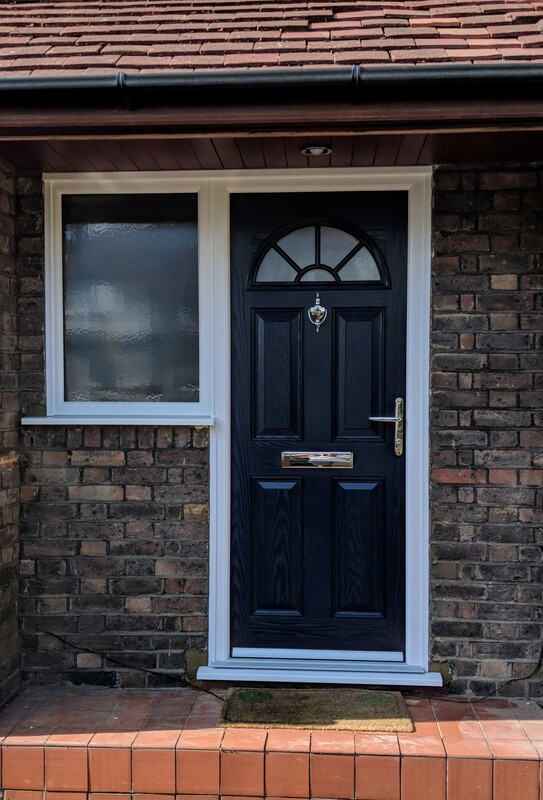 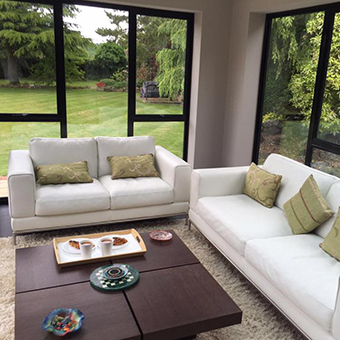 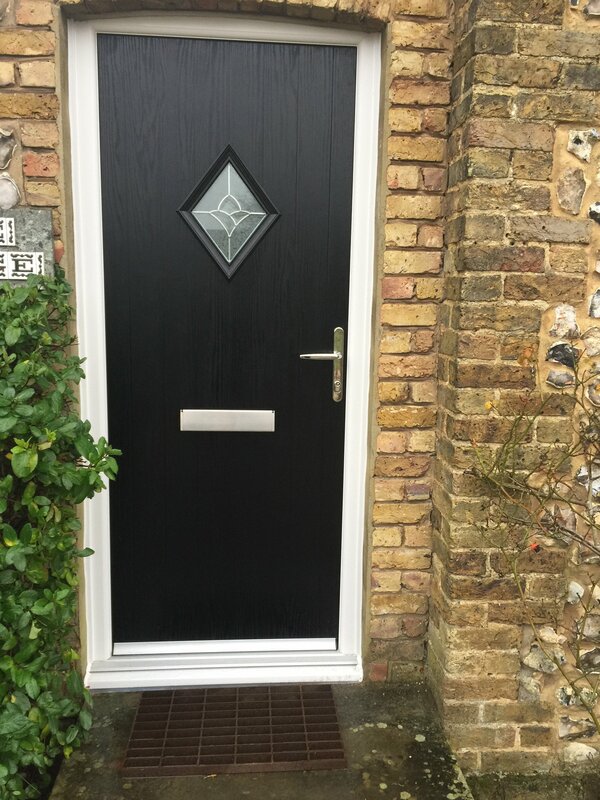 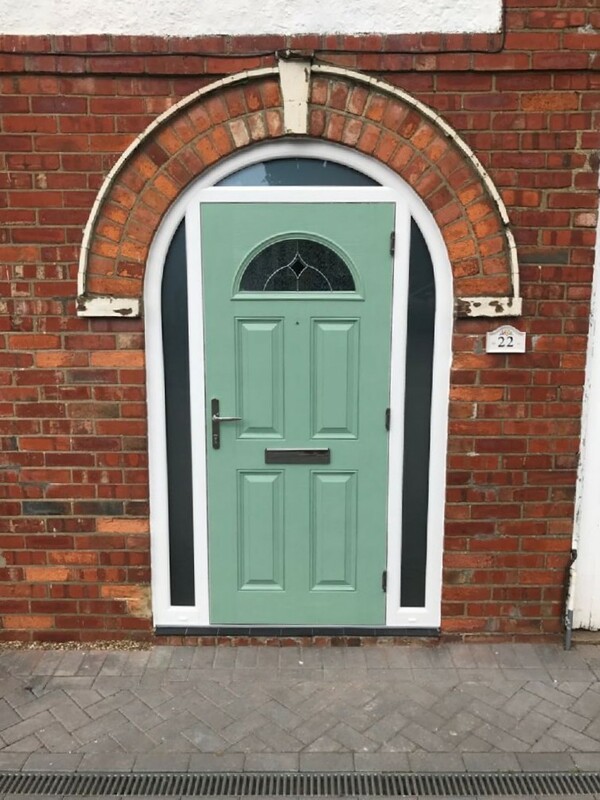 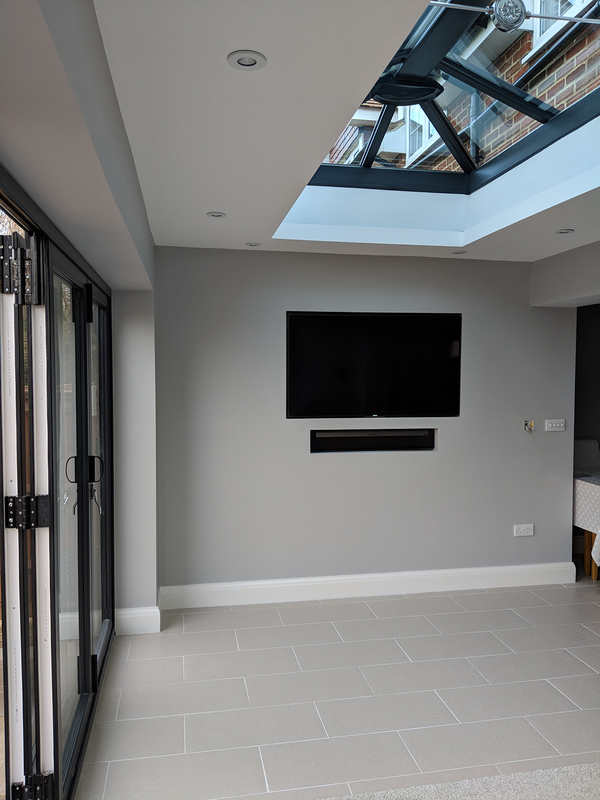 Call or request a quote today - if you would like to know more about our fixed roof conservatories, designed and installed across the South East.